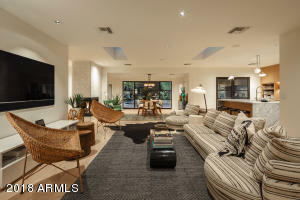 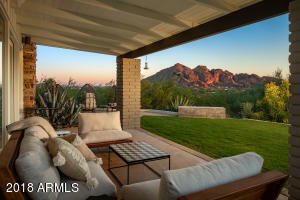 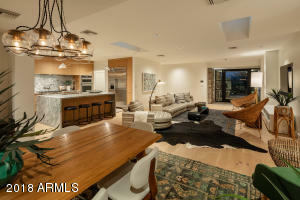 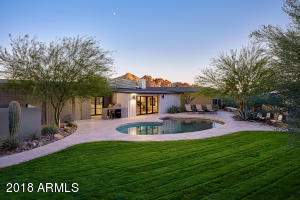 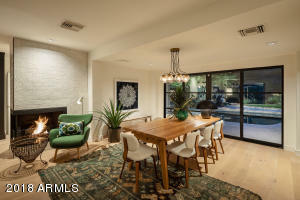 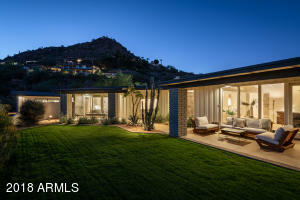 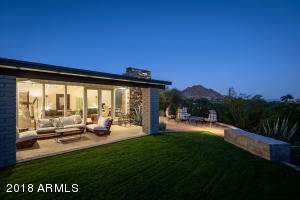 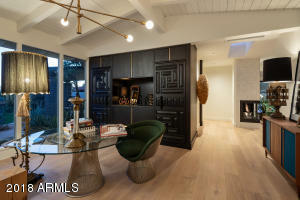 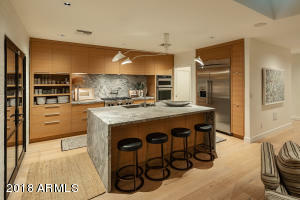 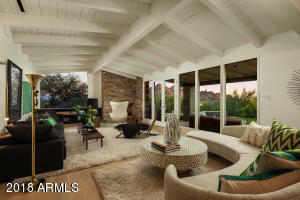 Designer's own remodeled mid-century modern home with amazing views in Paradise Valley. 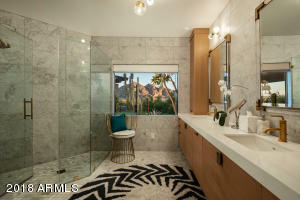 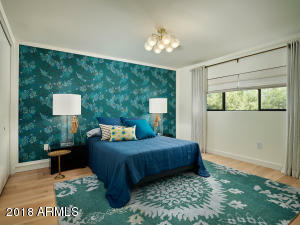 This home features fresh and new materials, an open floor plan, custom cabinetry, great lighting and bath fixtures and too many other fantastic details to list here. 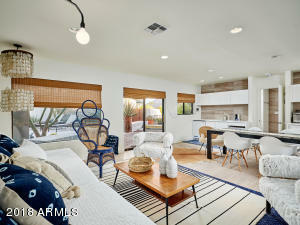 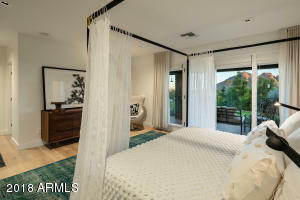 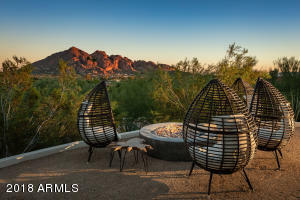 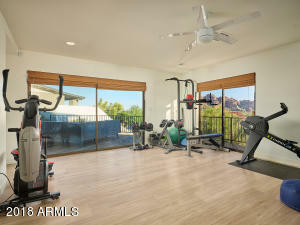 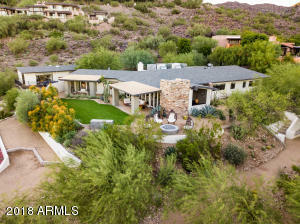 The very private hillside homes lives extremely well with unobstructed Camelback Mtn Views and City light views. 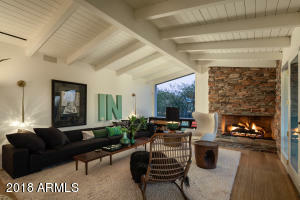 Original mid-century details have been updated and the floor plan reworked to make it open and bright. 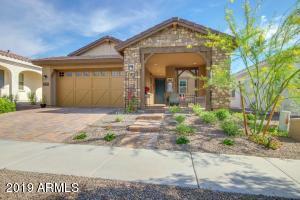 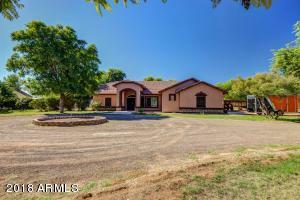 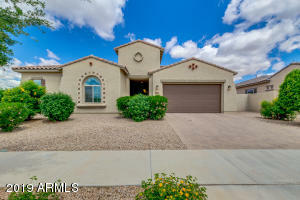 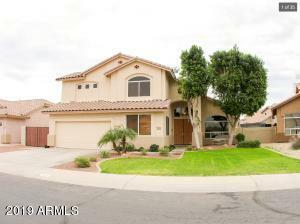 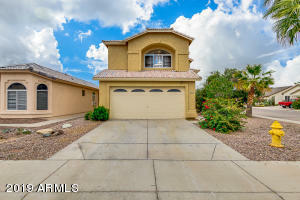 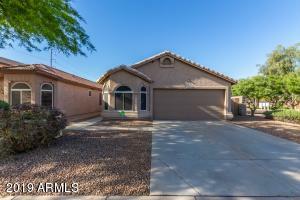 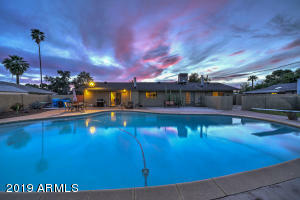 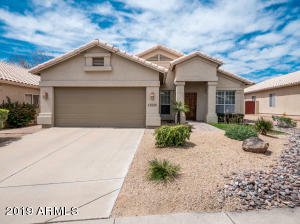 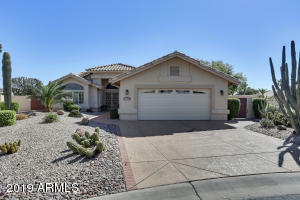 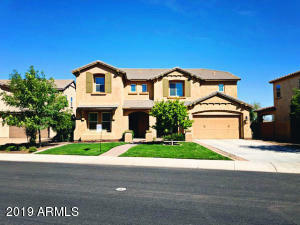 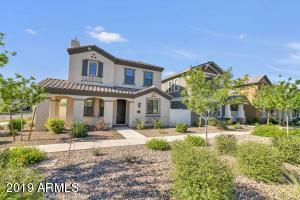 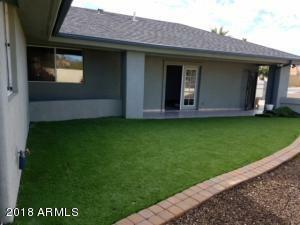 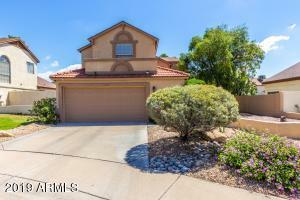 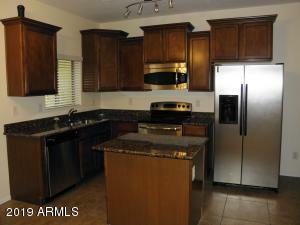 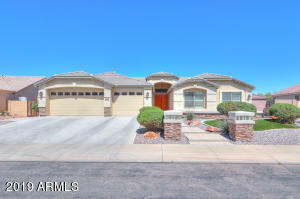 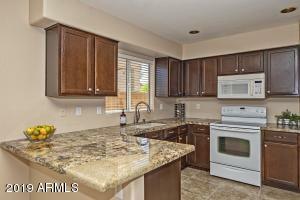 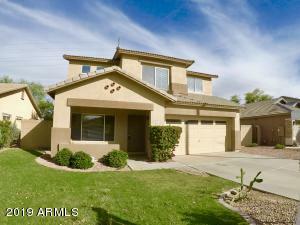 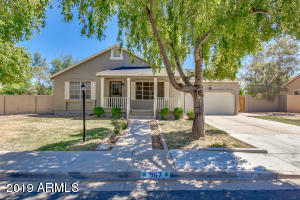 The main home offers 3 bedrooms and 3 full baths. 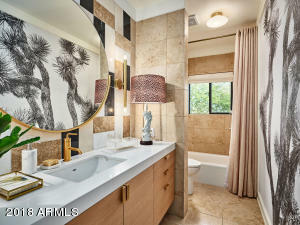 Outside there is a detached guest house with 2 rooms separated by a shared bath. The pool was completely remodeled and now features beautiful limestone decking. 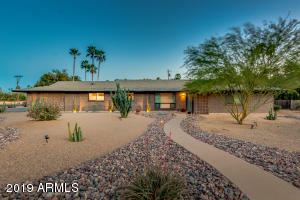 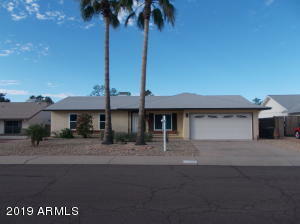 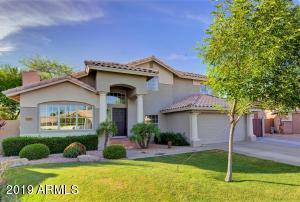 Please see document tab for home featured in current Phoenix Home and Garden. 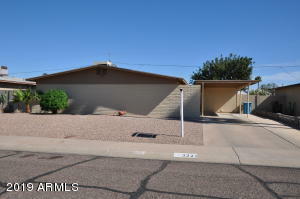 From Lincoln and Tatum, West on Tatum to Hillside, North on Hillside to the home at 6820 N. Hillside. 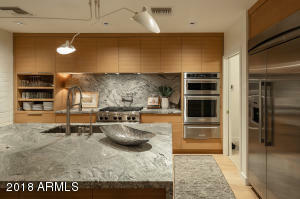 Broker: Edge Real Estate Services, L.L.C.